The Summer is one of most beautiful and joyful time during whole year! I wish you spend your best moments during this period while travelling or when you stay at home! It is also time time for making presents for your friend, colleagues, family members and your loved one. 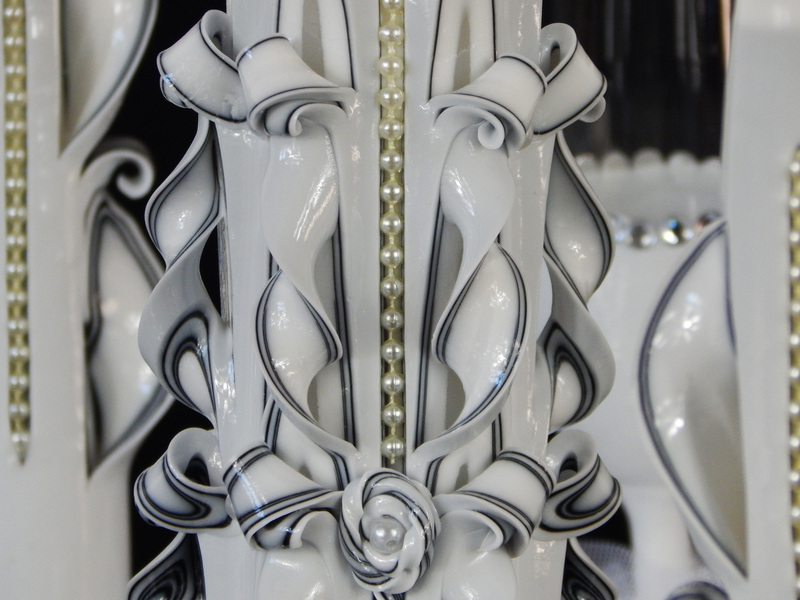 There are many occasions such as BIRTHDAY, ANNIVERSARY, WEDDINGS and many other when carved candles could be a best gift idea. You can also enjoy of an exceptional opportunity – 15% of discount for every purchase during Summer period in my Etsy shop. Just enter the discount coupon code “SUMMERTIMEDISCOUNT” during purchase procedure. 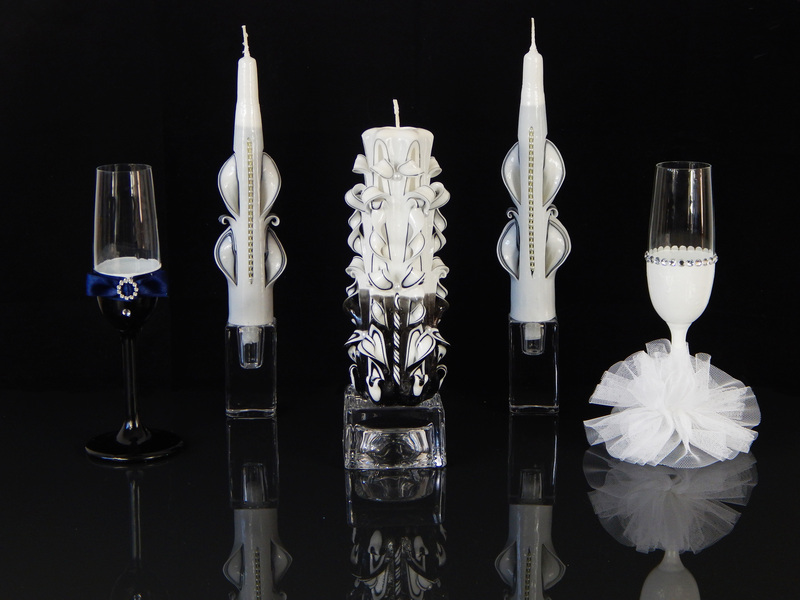 White and black Unity candle set. 2015 edition. Click on the picture to get more info. Blue, Light Blue and White colours. Red carved candle collection. Ferrari candle. Red carved candles by Monna Candle. Easter gift. 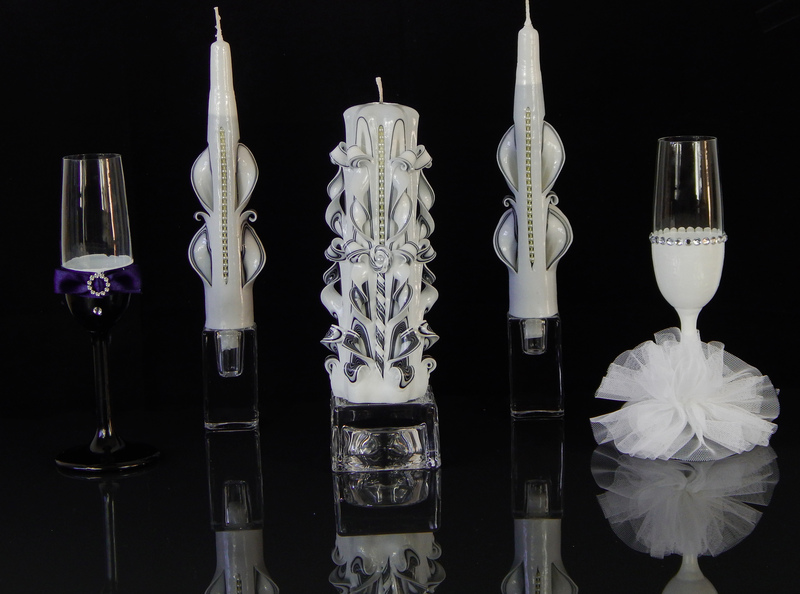 Carved candles by Monna Candles. If you are searching product, which will make an impact on your customers, will limit impact from your competition and bring you more sales to your shop, then you are in right place! The Monna Candles Etsy Shop offers a wide variety of hand carved candles for all occasions and for most of off- and on-line retailers. 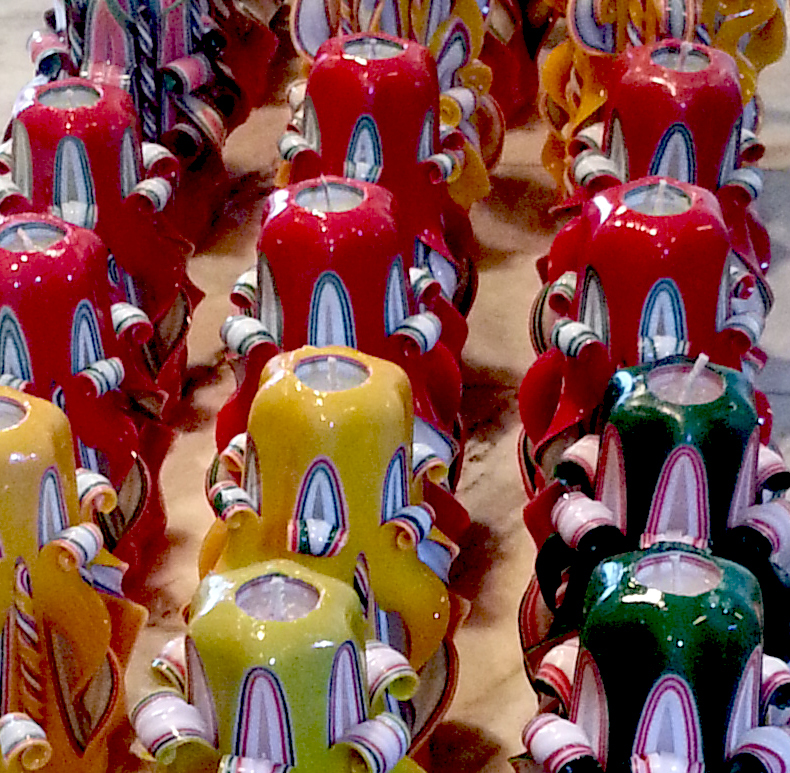 Packaging process. Every candle wrapped safety.